Travel review site, TripAdvisor, has released its 2014 list of the top 25 all-inclusive resorts in the world – and seven resorts affiliated to RCI have been put into the limelight for their great facilities. 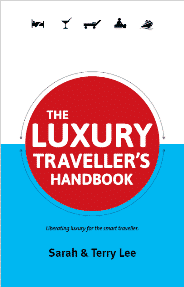 The prestigious list is based on first-hand reviews from guests that have stayed at the resorts around the world and assessed their facilities, accommodation and more. 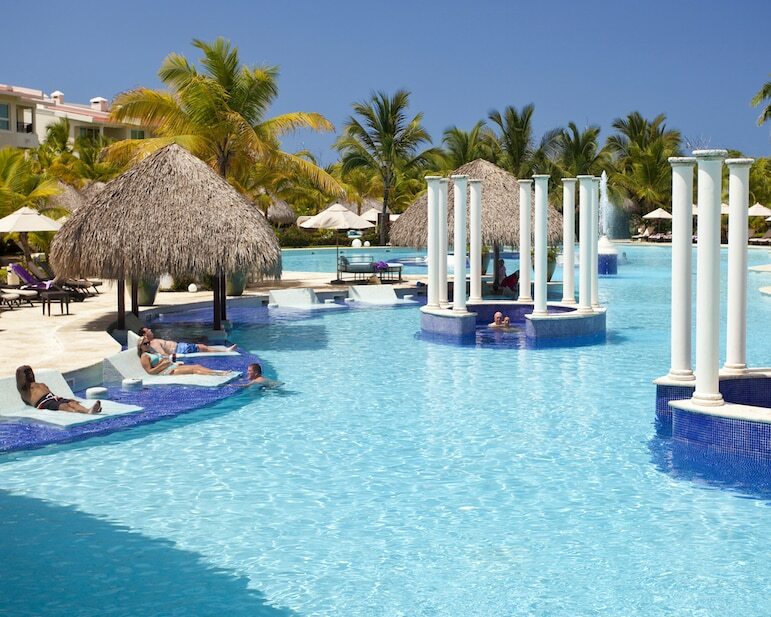 Those in the top 25 all-inclusive resorts include resorts in some of RCI’s most exotic destinations in the Caribbean and Mexico. As the global leader in Exchange Holidays, RCI, which has almost four million members worldwide, considers it has its finger on the pulse of exactly what holidaymakers are looking for. It regularly asks its members for resort reviews after each stay, but this acknowledgement by TripAdvisor reviewers of the quality of RCI’s affiliated resorts is extra assurance for RCI and its members. RCI president, Gordon Gurnik, said: “RCI is proud to be affiliated with so many high-quality, highly-reviewed resorts, and we look forward to continuing to send our millions of members to these types of properties for unforgettable holidays. 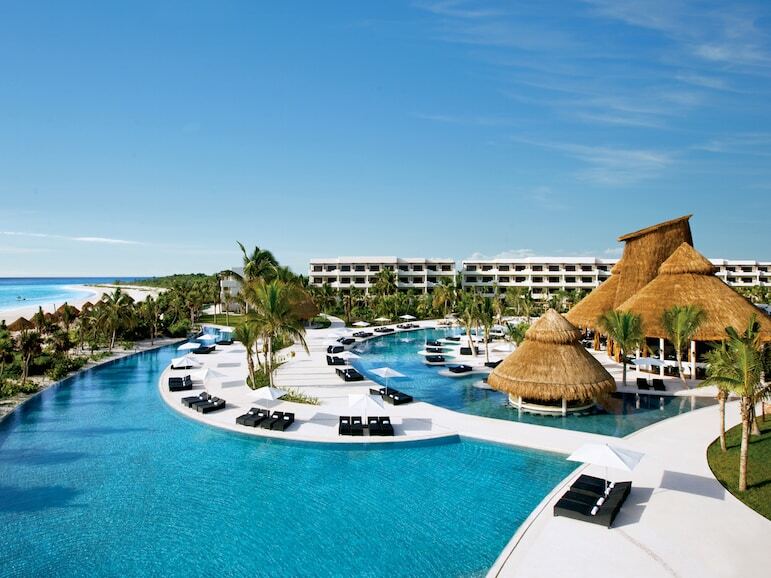 Secrets Maroma Beach Riviera Cancun, Playa Maroma, Mexico, an adults-only resort, offering romance in a plush setting. It has seven gourmet restaurants, an infinity pool, 12 smaller pools and a spa offering a variety of outdoor and indoor treatments. 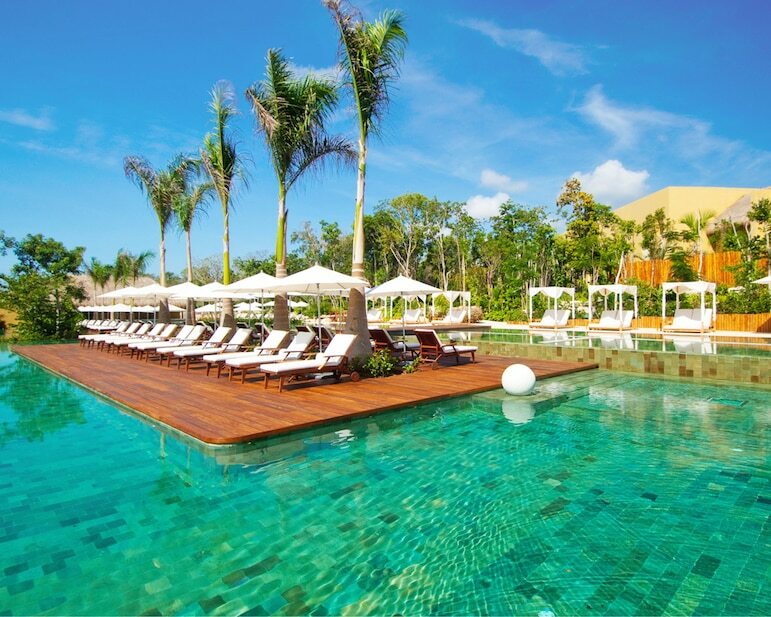 Secrets Silversands Riviera Cancun, in Mexico, has eight restaurants and eight swimming pools to be found in secluded, romantic hideaways scattered throughout the resort. There is also a spa and oceanfront whirlpool. Activities include yoga, scuba diving, and cocktail making classes. 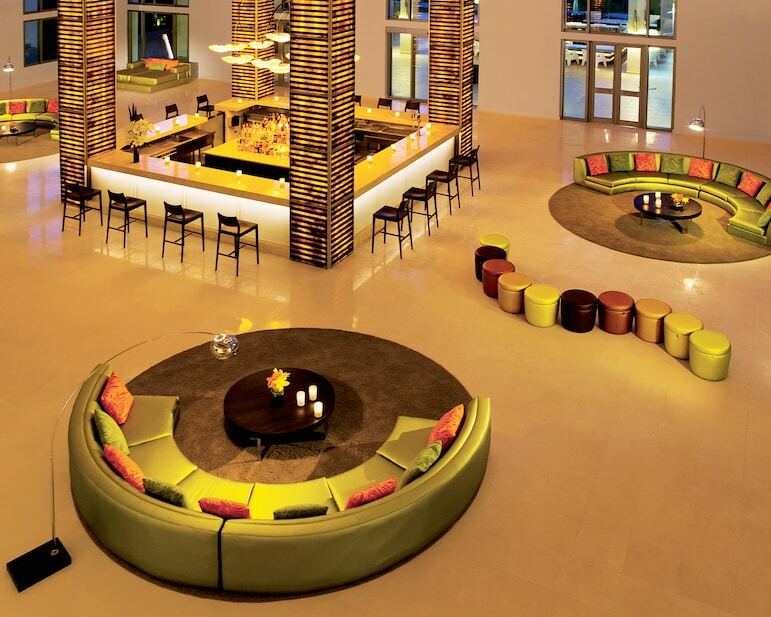 The Reserve at Paradisus Palma Real, in Punta Cana, Dominican Republic offers a full concierge service. There is a private beach, swimming pool, a splash pool for toddlers, fitness centre and extensive spa, three a-la-carte restaurants and two bars. It also has a water park in the area for families. Salinas do Maragogi All-Inclusive Resort, Maragogi, in Brazil. Salinas do Maragogi’s village and beach are located in an area known as the Golden Coast. The beaches are fringed with coconut trees and a calm, clean sea which is perfect for swimming. 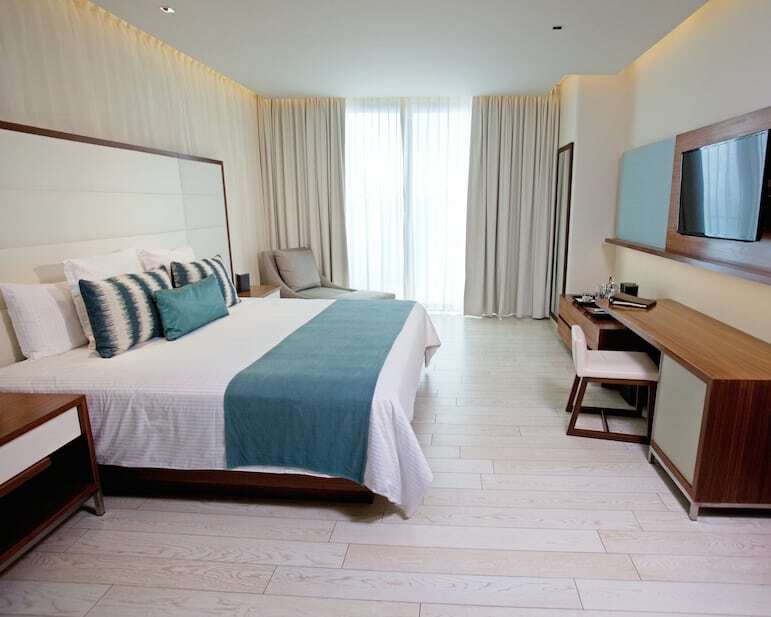 The Reserve at Paradisus Punta Cana, in Dominican Republic was rated for its private beach, swimming pools for adults and children, kids’ club facilities, exclusive restaurants and bars, plus in-room high-speed internet connection. 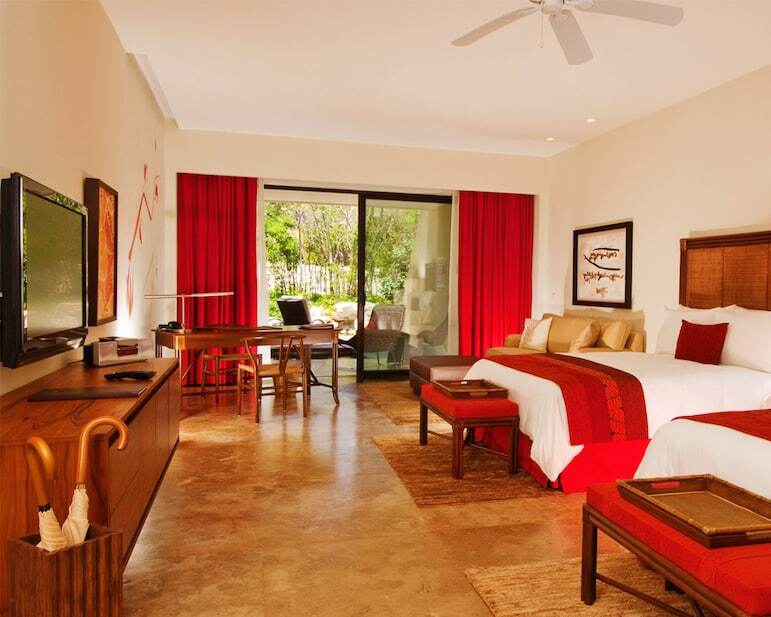 The resort is surrounded by mangroves and other lush tropical planting. 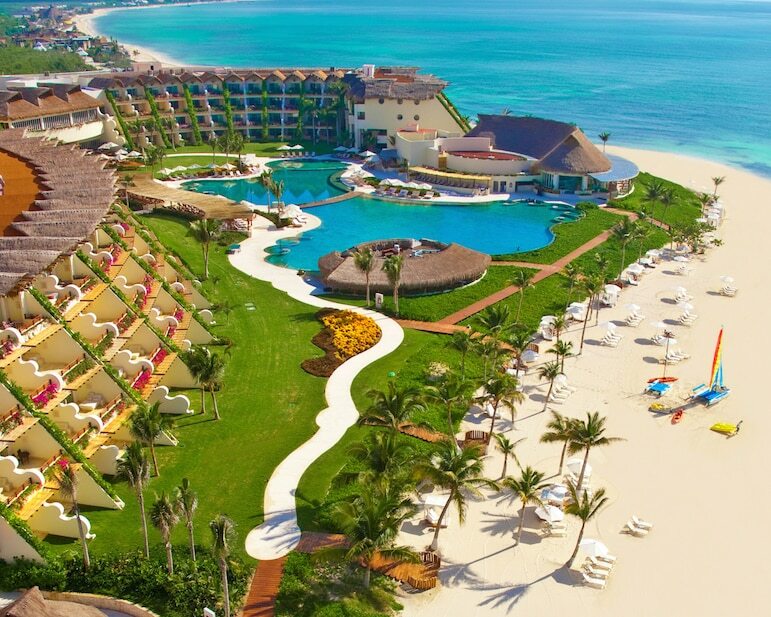 Secrets the Vine Cancun Resort & Spa, in Mexico, is located on the shores of the Caribbean Sea and the Nichupte Lagoon, giving guests some of the best beaches in the world to enjoy. For the more active there is mountain biking, scuba diving, hiking, bird-watching, fishing, and golf. The Vine has seven restaurants serving gourmet dishes from a-la-carte menus. Grand Velas Riviera Maya, Playa del Carmen, Mexico. 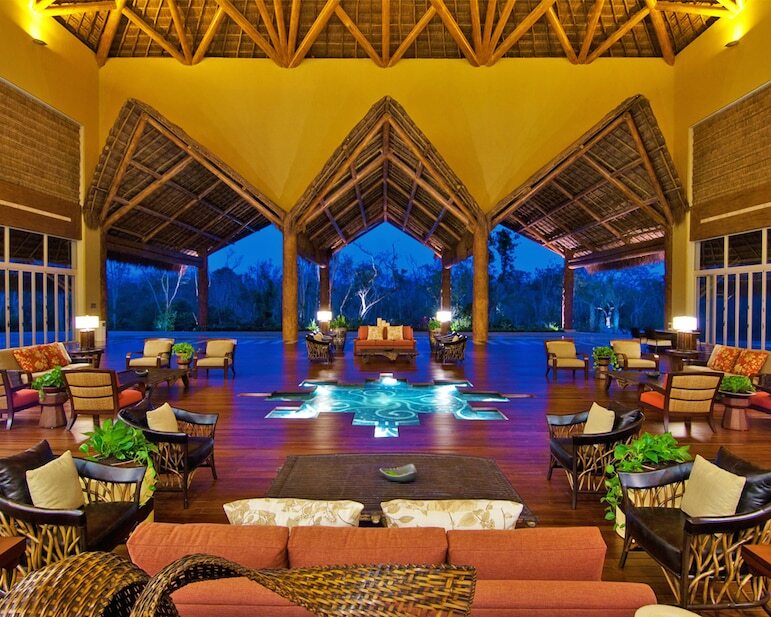 Located in the Mayan jungle, the Grand Velas has superb amenities amid a tranquil setting. 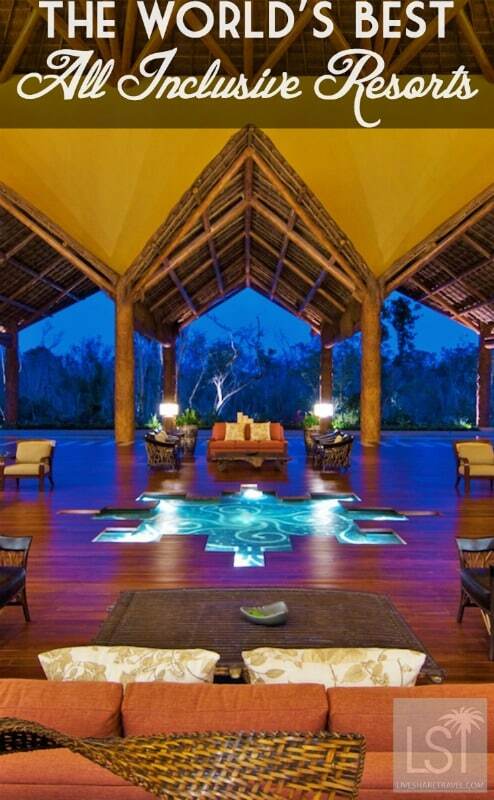 The spa here is a special feature and offers ‘transformation rituals’. 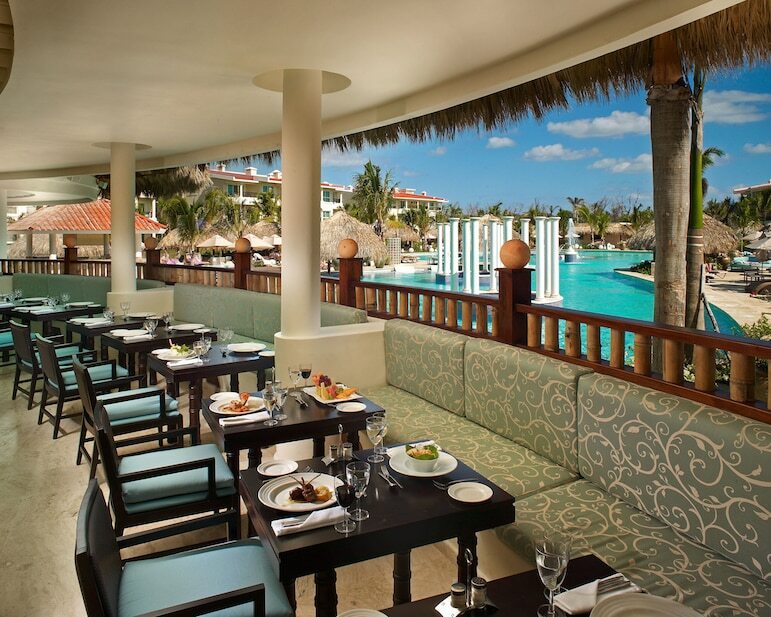 The resort also has five restaurants where you can sample cuisine from Europe, Asia and Mexico. It’s not just RCI’s all-inclusive resorts that are proving popular. The Viverde Hotel Loryma, an RCI-affiliated resort in Turkey, has been voted among the 100 most popular hotels by customers of travel company, TUI. Winning the TUI Holly 2015 award means the mixed-use property, located in the lively tourist town of Turunc on the Eastern coast of the ancient Loryma Peninsula, will benefit from a higher profile and greater publicity in TUI’s marketing plans during the key booking season, according to Christian Clemens, chairman of the Board TUI Deutschland GmbH. Learn more about the home-from-home comforts – and more – to be enjoyed as a timeshare owner, and RCI member, in some of the most attractive resorts in the world by browsing the RCI online Resort Directory.